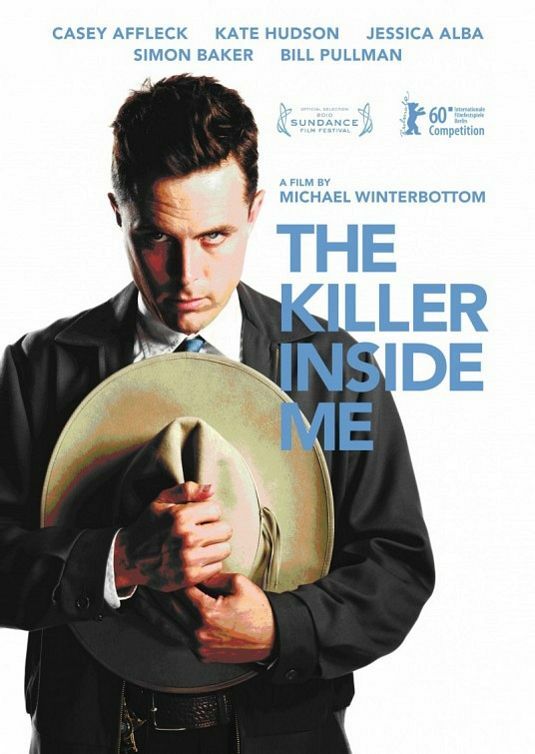 Based on the 1952 novel by American crime writer Jim Thompson, THE KILLER INSIDE ME is Winterbottom’s searing examination of a mind in crisis. Probing cinematic boundaries both moral and aesthetic, this is the controversial director’s most provocative work to date. Casey Affleck (GONE BABY GONE) plays Lou Ford, a Deputy Sheriff who polices the streets of his small town with a crocodile smile and the dead eyes of an insane killer. The film makes a brutal statement about the corruption of the human soul, but it is also a powerful and arresting piece of genre-defying cinema from Winterbottom, who is one of the few directors with the intelligence, vision and bravery to pull it off.